Morgan Stanley and the Palm Beach Post, as well as Clear-Channel Communications and Barnes and Noble were early sponsors who supported the festival’s mission along with other generous donors. We have been generously sponsored by The Knight Foundation Arts Challenge Grant; The Muse Award from the Cultural Council of Palm Beach County, grants from Visit Florida and The Tourist Development Council and Board of Commissioners of Palm Beach County. We have been supported by invaluable benefactors. More recently, the Festival has received grants from the National Endowment for the Arts for the 2015 and 2018 festival. 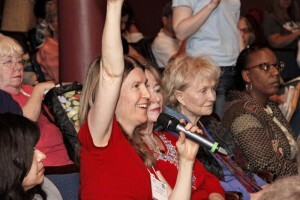 See all of our sponsors at https://www.palmbeachpoetryfestival.org/donate/sponsors. In addition to our wonderful sponsors, our festival also partners with other non-profit organizations to present poetry programs all year round. 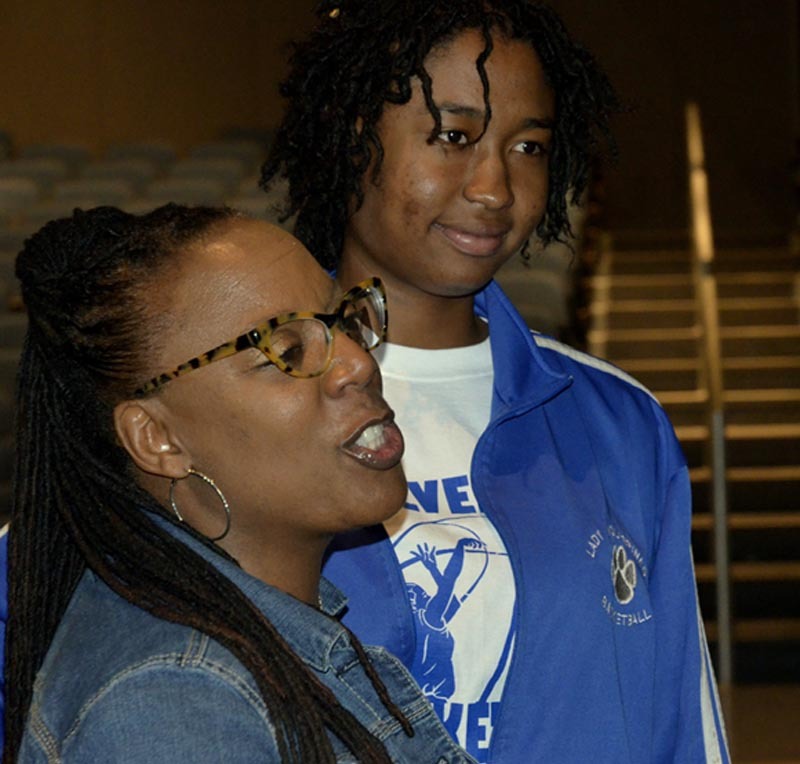 We sponsor The Annual Palm Beach County High School Poetry Contest; offer public readings called Bards of a Feather Poetry Readings, and foster discussions at the Green Cay Nature Preserve. Our Community Outreach Program brings poetry to Alzheimer’s patients at the Sunrise Nursing Home, and we host a Haiku program annually at the Morikami Museum and Japanese Gardens. 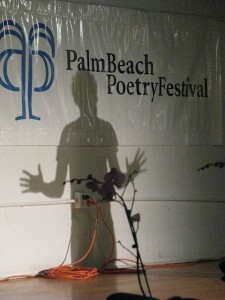 We also provide workshops led by talented local poets at the Old School Square in Delray Beach. The Palm Beach Poetry Festival has flourished for 12 years, presenting workshops with America’s most laurelled and engaging poets. Participants and auditors have hailed from over 24 States, Canada, the United Kingdom, Israel, Qatar, and Peru. We also host a special guest poet for readings and interviews. Some of our events combine poetry with other arts, including jazz (featuring Special Guest, former United States Poet Laureate, Robert Pinsky), dance, photography, painting and sculpture. The 13th Annual Palm Beach Poetry Festival continues this extraordinary legacy as one of the leading literary events in America.